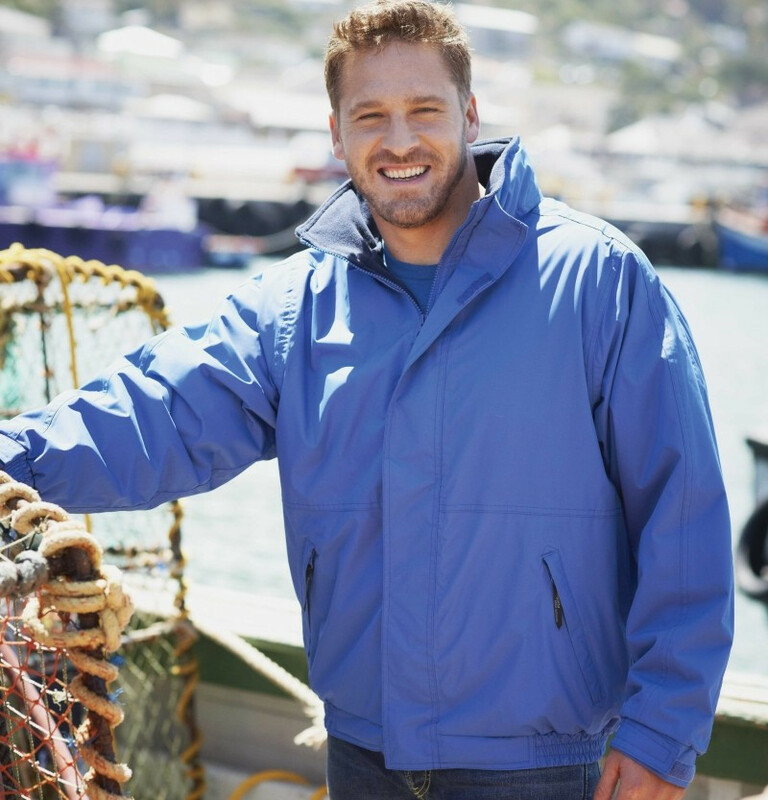 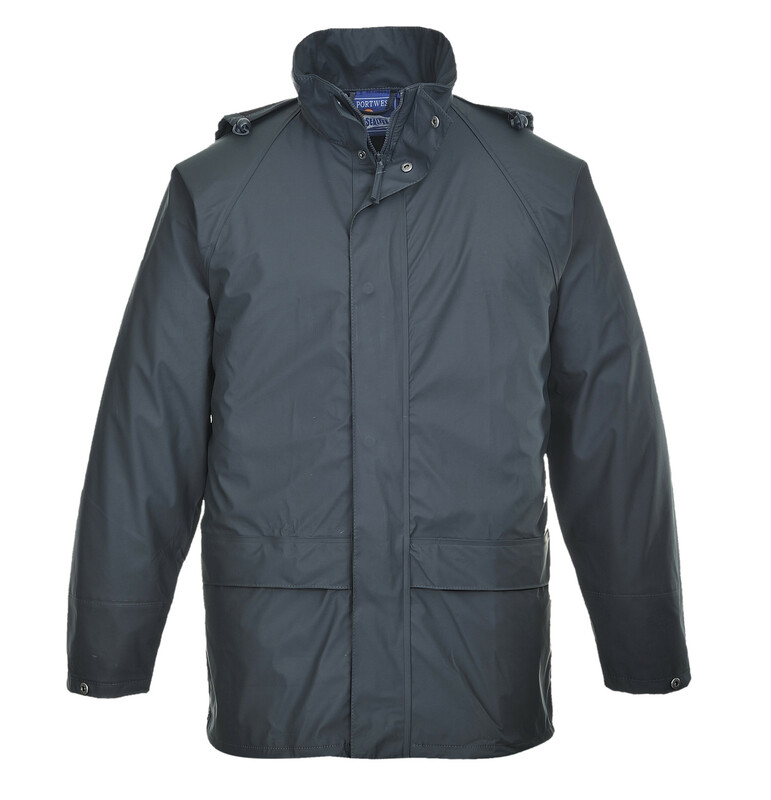 This Regatta Dover Jacket is made from a waterproof Hydrafort Polyester material, fleece lined body, concealed hood and adjustable cuffs. 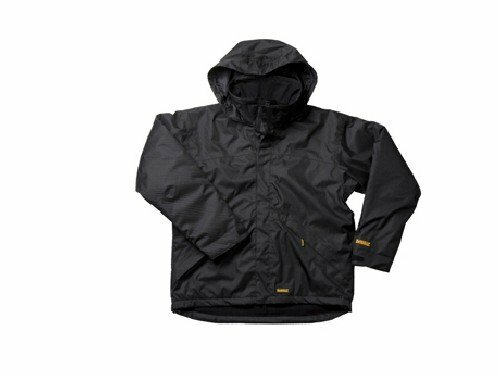 The Dover jacket comes with 2 zipped lower pockets, velcro storm flap and polyamide lined sleeves with Thermo-Guard insulation. 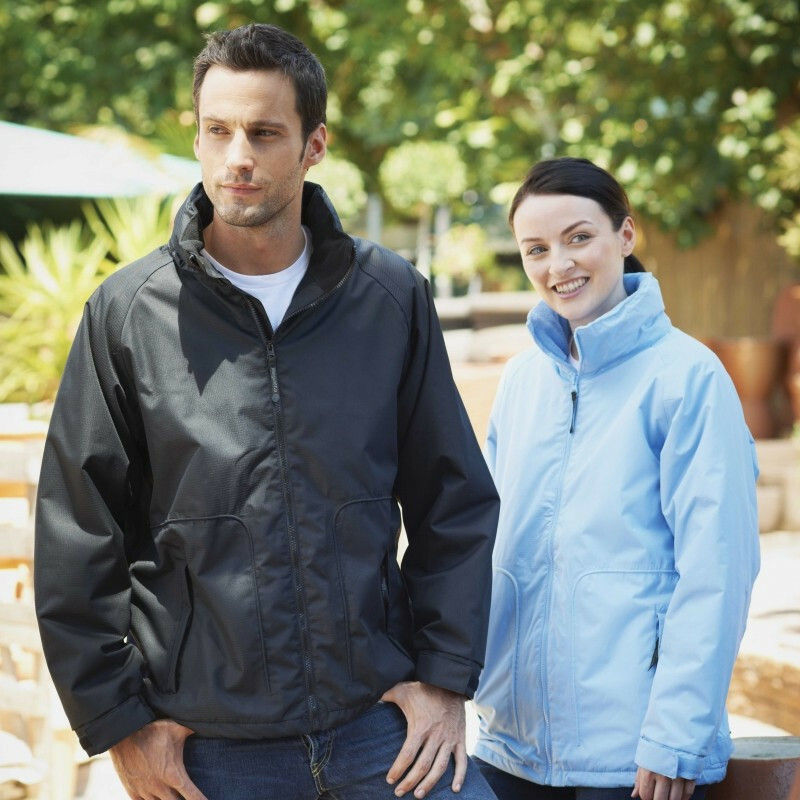 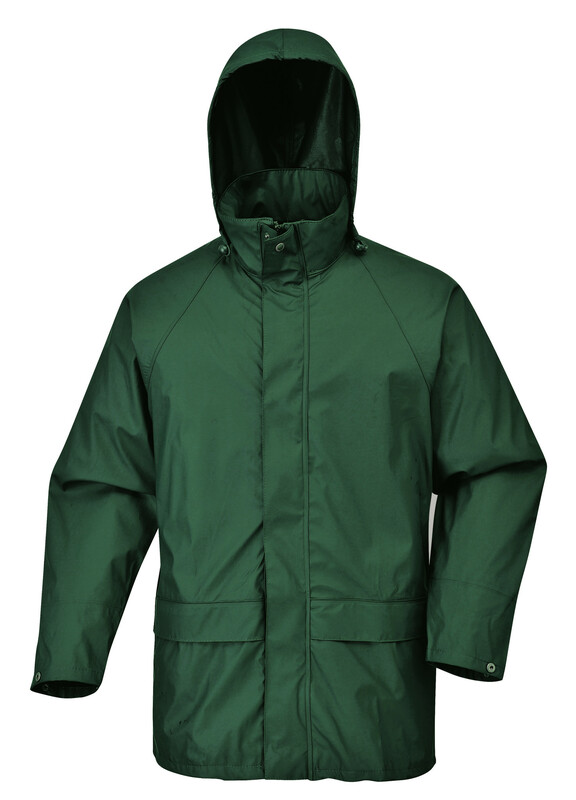 Outer: Waterproof Hydrafort Polyester.